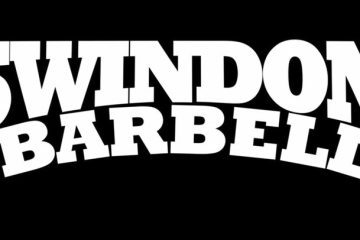 This weekend sees most of the Swindon Barbell competitive powerlifters taking stage at the South West Powerlifting Championships. Check out below who will be in the team. You can click on each person’s name to see their profile and how they are preparing for this years biggest regional competition. 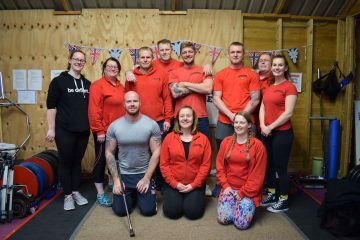 Hosted by Cheltenham Weightlifting Club at Gym 66, Unit 12 Bramery Business Park, Alstone Lane, Cheltenham GL51 8H, 06 – 07th April 2019. Keep your eye on the SW Powerlifting Association Facebook page for the live stream. 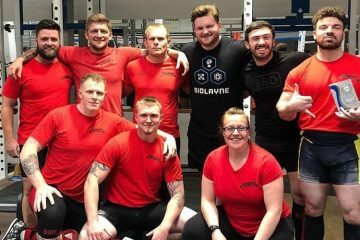 Swindon Barbell Storm the Southwest! SBB Novice Comp. They’re not so novice anymore! Find out what Head Coach Charlie Shotton-Gale has to say about her first trimester of her first pregnancy after a 10 year long international Powerlifting career.